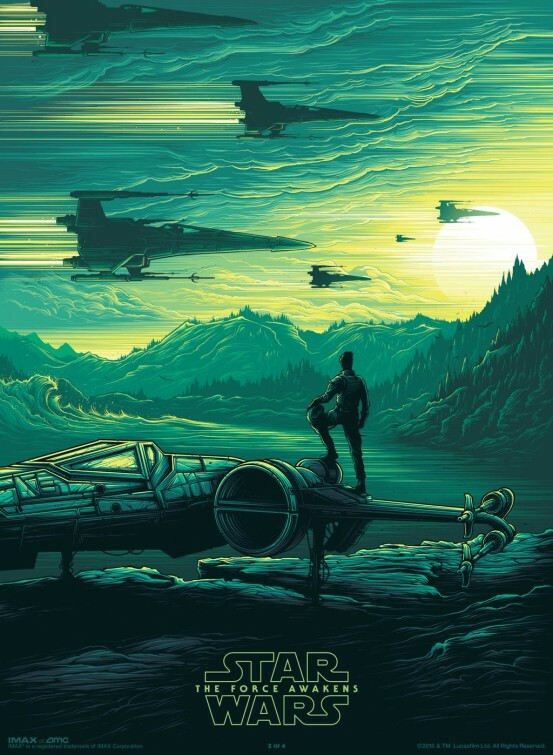 If you remember IMAX is going to have a new poster to be given away each week the first few weeks of release for Star Wars: The Force Awakens. This is the second amazing poster in the series. The film continues to rack up record numbers at the box office and is now playing across the world.